Disneyland has announced the newest —and tastiest—addition to Downtown Disney District will be arriving later this year. 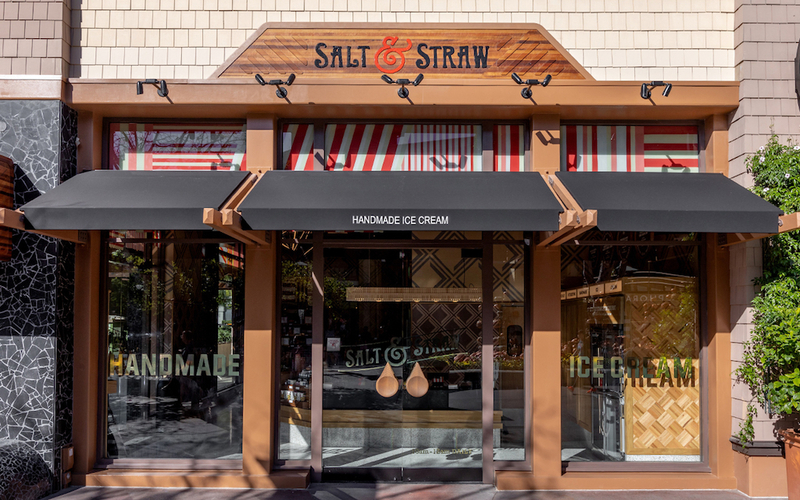 Family owned ice cream company, Salt & Straw is getting ready to scoop up delicious desserts and treats for guests visiting the Disneyland Resort. 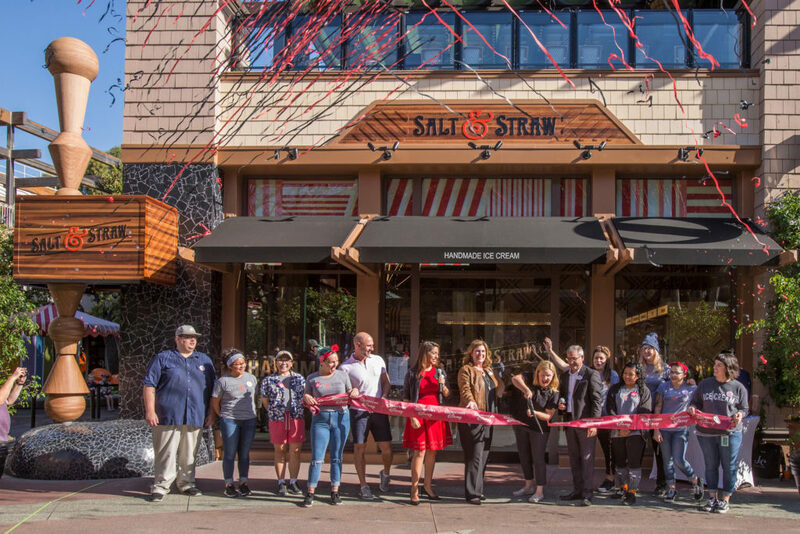 Salt & Straw hosted their official opening at Downtown Disney on October 12, 2018. The new location held a ribbon cutting ceremony at 9:30 am and began serving guests at 10 am. Yesterday, Disney Parks Blog reported the news of Salt & Straw’s arrival. 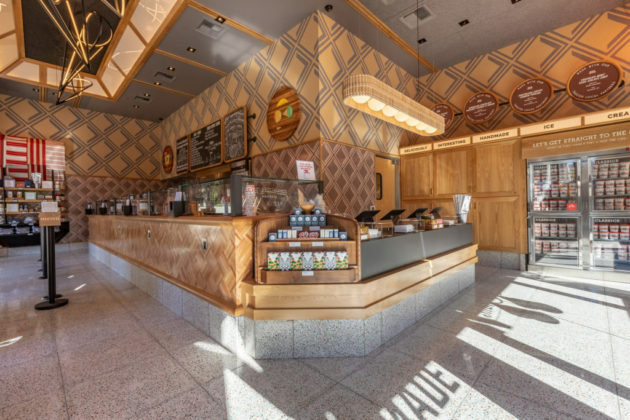 The new store will soon occupy the former Haagen-Dazs location in Downtown Disney. 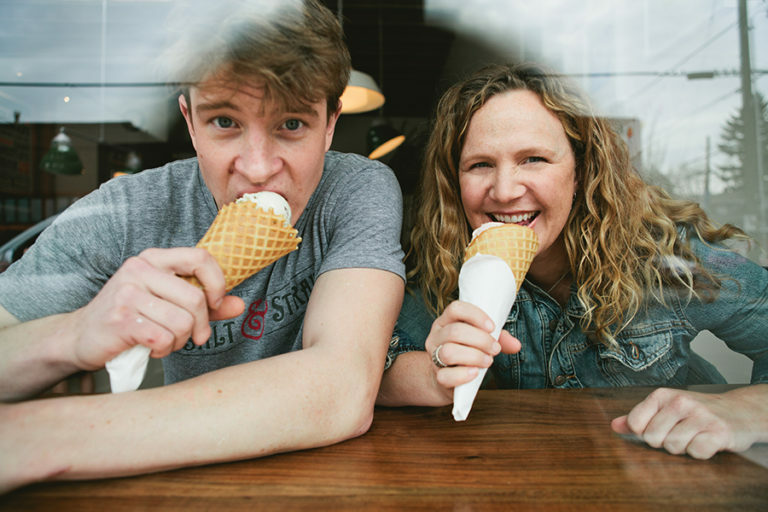 Salt & Straw was co-founded by cousins, Tyler and Kim Malek. Their secret to success is making ice creams in small batches using local, organic, and sustainable ingredients. Head ice cream maker, Tyler has a passion for cultivating genuine partnerships with local farmers and artisans. Guests will enjoy seasonal and speciality flavors throughout the year that highlight the best ingredients from local suppliers. An interview with the Orange County Register sheds even more light on the opening of the sweet shop. Brent Davies on Salt & Straw: “We are excited to bring the unexpected flavors and exceptional hospitality of Salt & Straw to Downtown Disney. This location will offer another fresh, new and fun experience for our guests. Downtown Disney District is constantly evolving and adapting to its guests’ needs and desires, and this year has already seen some impressive changes. As Disneyland Resort prepares for a new hotel, part of the district is undergoing an entire redesign. Disney announced the ESPN Zone restaurant’s last day of business will be June 2nd. The restaurant will close after 17 years of operation to make way for a fourth resort hotel. AMC Theaters in Downtown Disney will relocate to Garden Walk in early 2019 after closing in Downtown Disney for the new resort hotel. 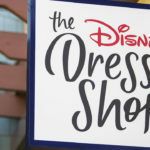 Just a few weeks ago, The Disney Dress Shop opened next to Marceline’s Confectionary in a roomy new location. 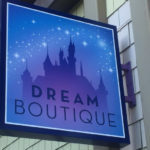 The larger space features accessories and other unique Disney inspired items that were part of the original pop-up shop. 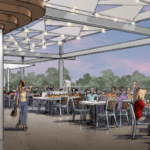 Two new restaurants have been announced for Downtown Disney that will make their debut during 2018. Known for their delicious beers, Ballast Point will be opening a restaurant and brewery, and Black Tap Craft Burgers & Beer will also join the shopping and dining district.